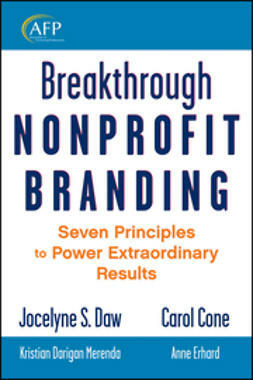 There's a reason why nonprofits aren't getting big checks from companies anymore. 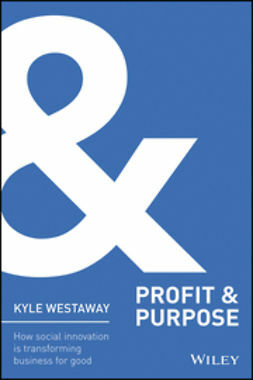 Companies are abandoning or slashing corporate giving budgets and instead focusing on win-win pacts that drive sales and change the world. 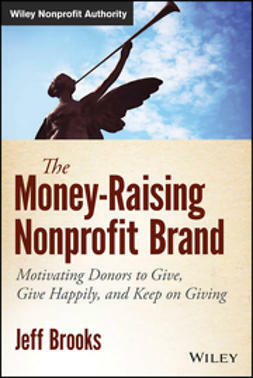 Nonprofits need guidance and practical know-how in this new age of mutually beneficial nonprofit and business partnerships. 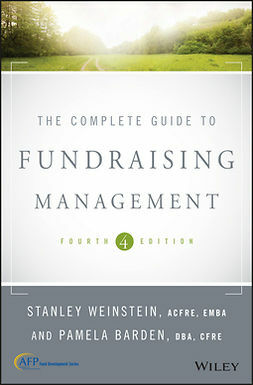 Presenting fifty practical fundraising strategies to help small to medium-sized nonprofits raise more money from businesses, Fundraising with Businesses breathes new life into nonprofit / for-profit relationships toward a new era of doing good and well. 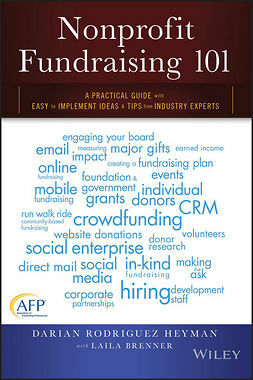 The fundraising potential of working with businesses is greater than ever. 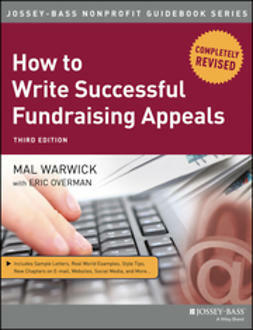 Read Fundraising with Businesses and discover the tools to turn your existing business relationships into successful—and lucrative—partnerships.